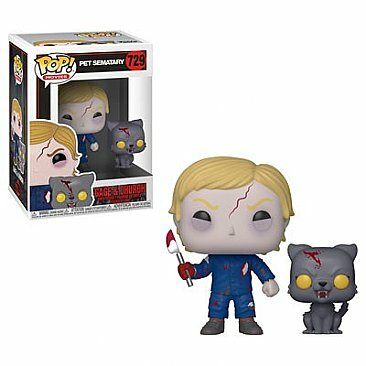 Awesome pops! So happy to add these to my collection. Thanks for shipping so fast and packing so well, too!